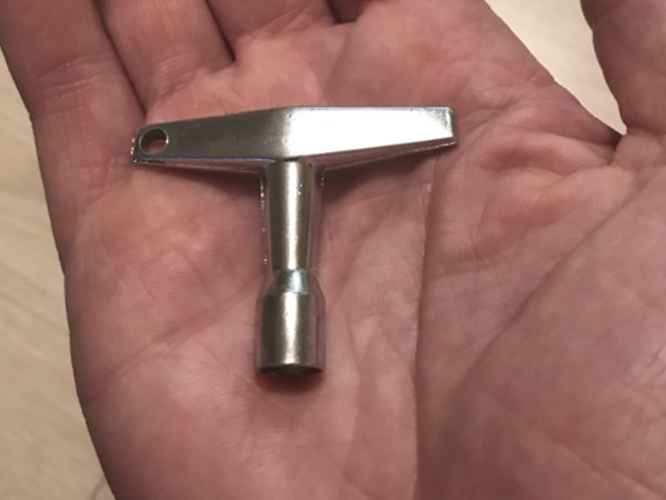 Doug Smith always carries a drum key with him. Even on his trans-America bike ride. A reminder of his life in music. And a reminder of why this fundraiser is so important. Doug has pretty much reached the halfway point across the country. (See monument marking the geographic center of the continental US.) 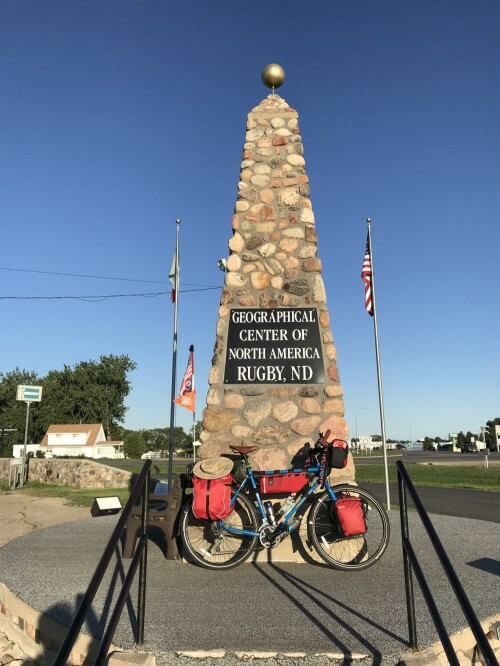 Doug continues across North Dakota this week. Have you considered sponsoring an entire state? It would be so meaningful to Doug, to SMARTS Community Art School, and to so many students who may also share a lifetime creating music, visual arts, inspiring words, theatrical performances, or expressions in dance. 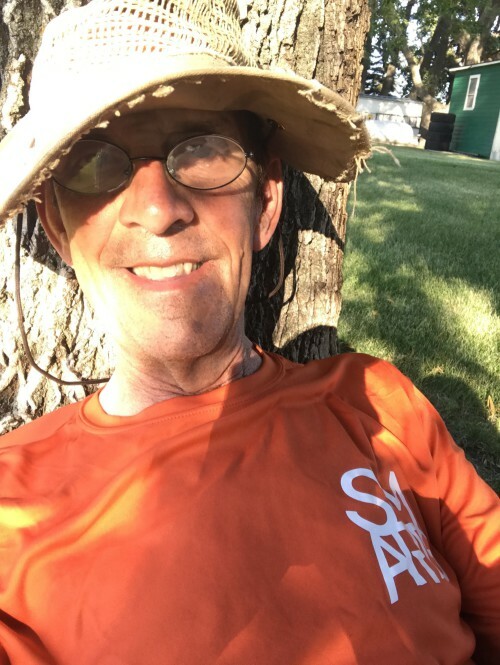 Please visit our SMARTS website at https://www.smartsartschool.org/going-the-distance-for-smarts/ and consider sponsoring a state or even becoming a Corporate Sponsor for “Going the Distance for SMARTS”. Download our Corporate Sponsorship Information PDF and get all the details!